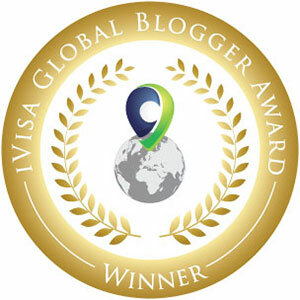 Book Blurb: What would YOU do...if the whole world just stopped? Yes the WHOLE WORLD. Birds in the air. Planes in the sky. And every single person on the planet - except you! Because that's what keeps happening to ten-year-old Hamish Ellerby. And it's being caused by The WorldStoppers and their terrifying friends The Terribles! They have a PLAN! They want to take our world for their own ...Oh, and they hate children. Especially if you're a child who knows about them. Hang on - You know now, don't you? Oh dear. 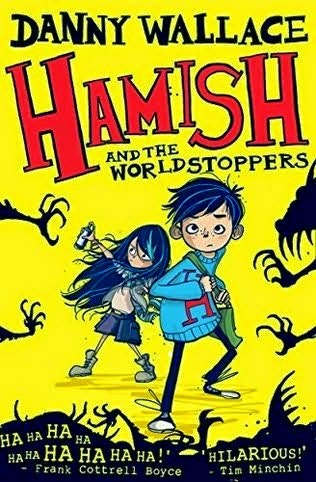 Can Hamish save us from the WorldStoppers? Only time will tell! 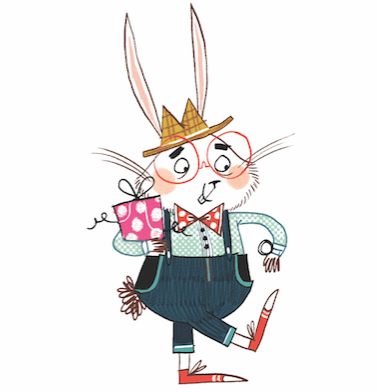 Here is the brilliant trailer for Danny Wallace’s new book Hamish and the Worldstoppers which is published today (illustrated by Jamie Littler), it’s a very special occasion as it’s Danny’s very first book for children.